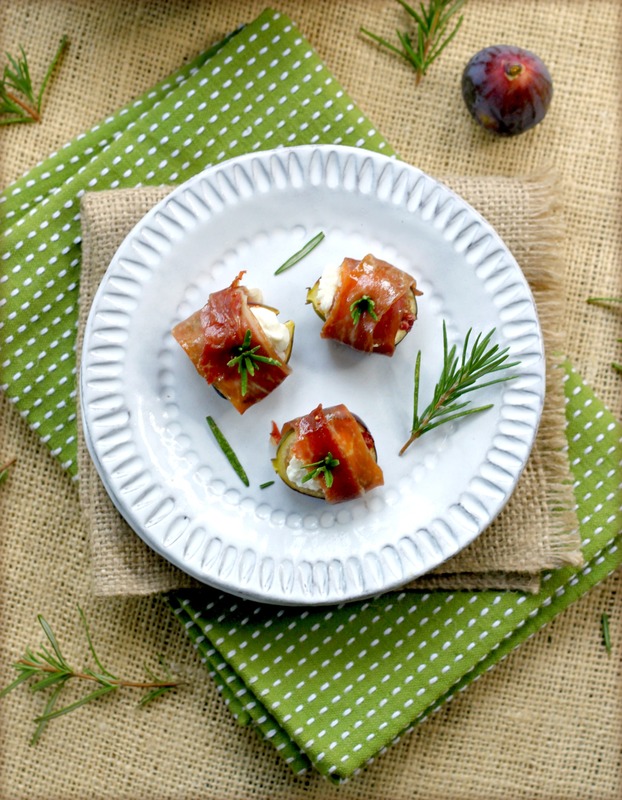 This is my second recipe for Legends from Europe, using Prosciutto di San Daniele. 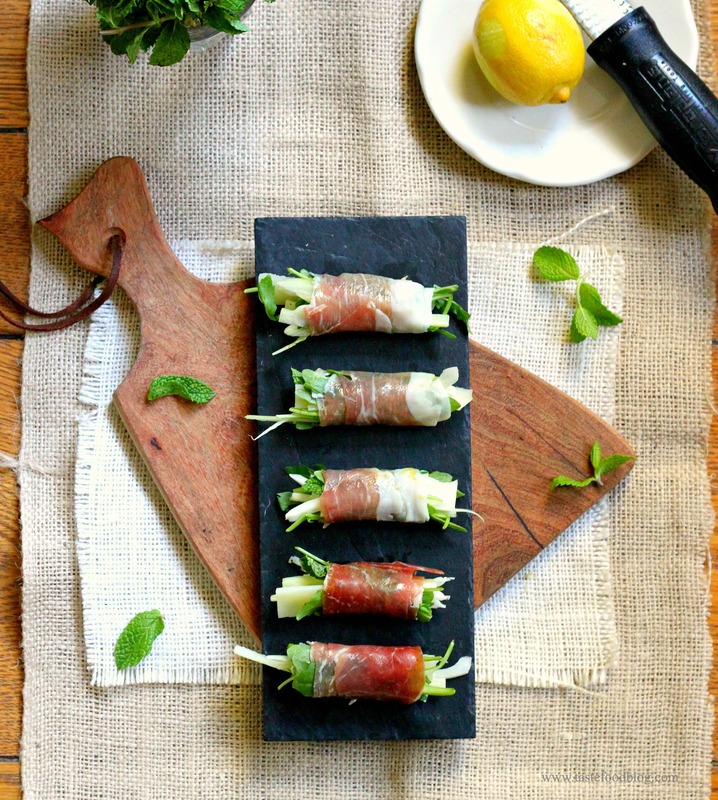 These appetizer rolls are inspired by Vietnamese rice paper spring rolls, with a decided Italian twist. 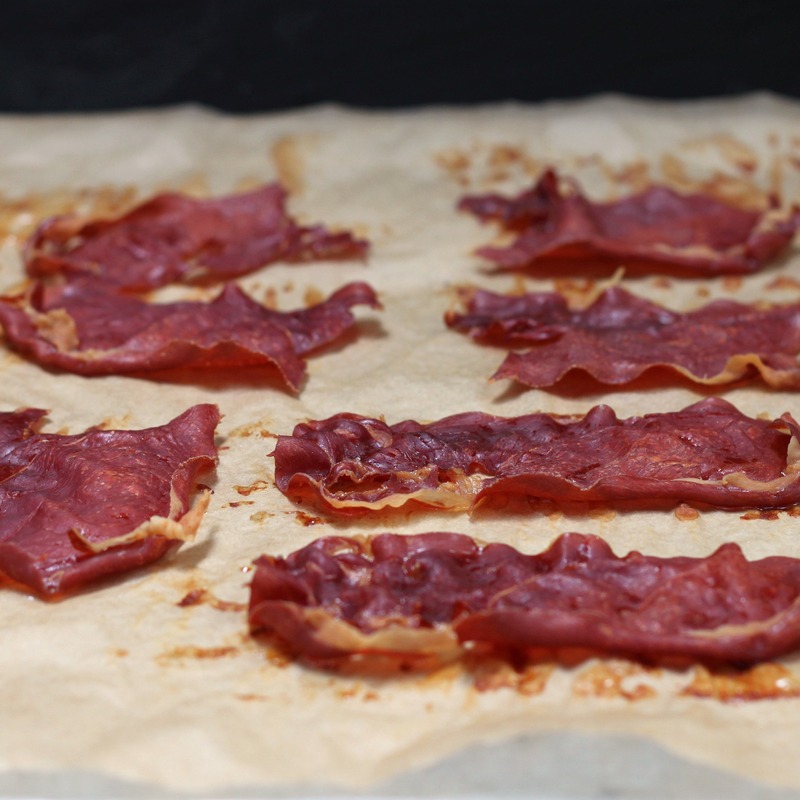 Prosciutto replaces the rice paper as the wrap, adding a salty savory component to the crunchy fresh vegetables and piquant Parmigano filling. No dip required: instead, olive oil, lemon and mint add flavor, aroma and a touch of moistness. 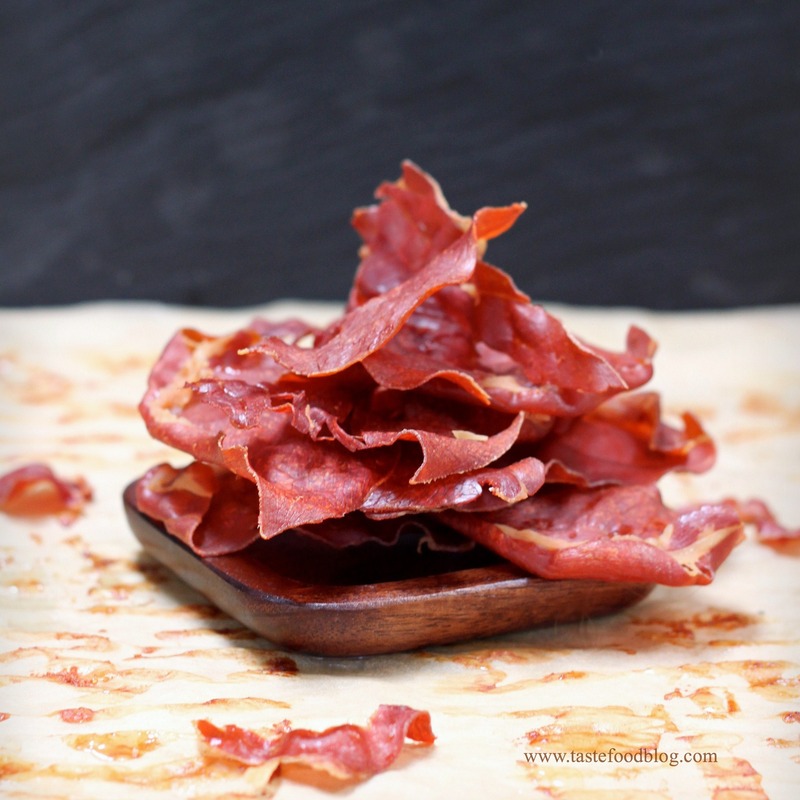 You might want to double the batch, because these tend to get gobbled up before you can say Prosciutto di San Daniele. 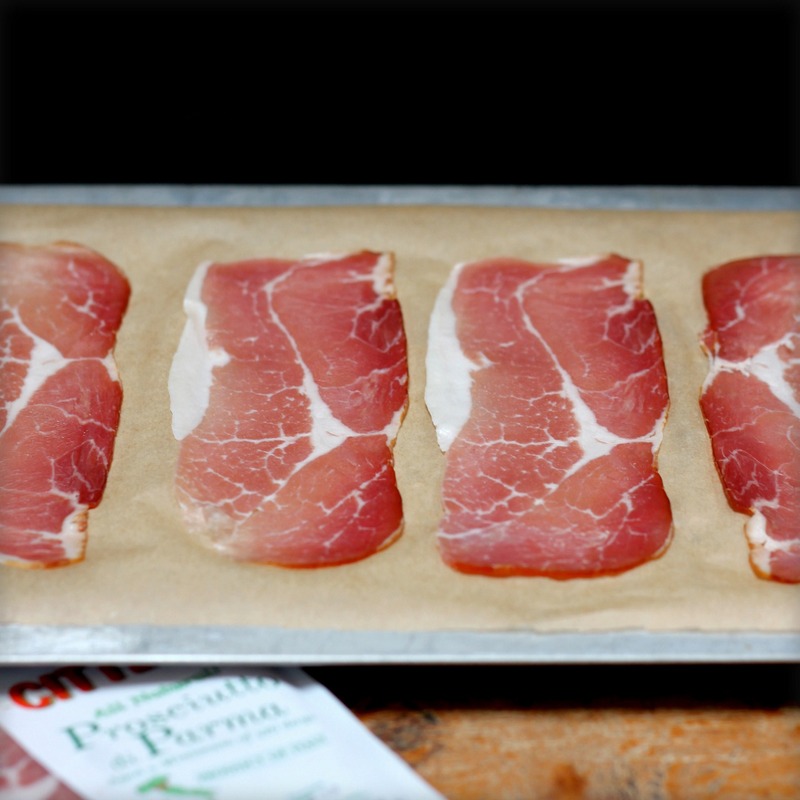 Place a slice of prosciutto on a work surface, short end closest to you. Lightly brush with olive oil. Sprinkle with a pinch of lemon zest and a little freshly ground black pepper. Arrange 6 to 8 arugula leaves at the base. 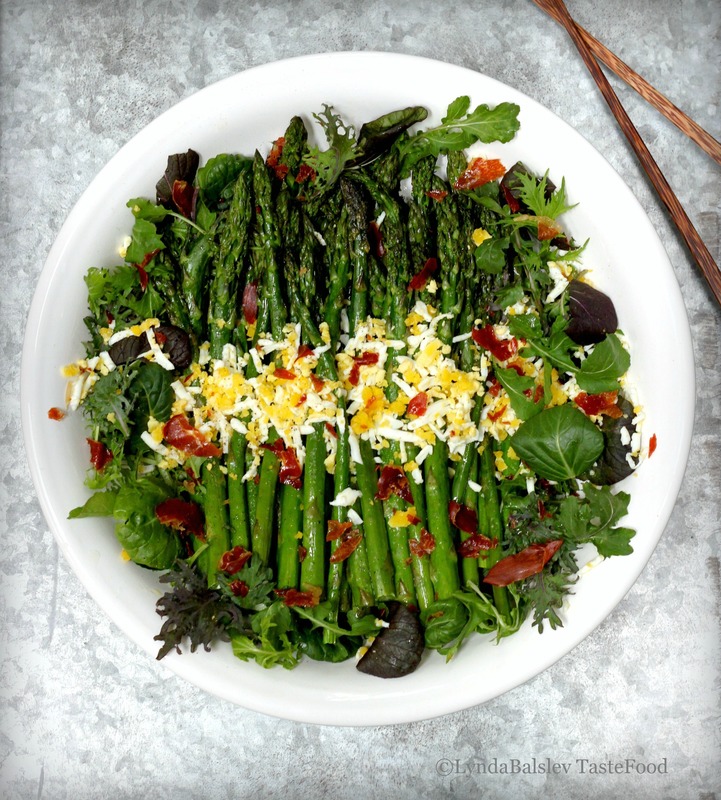 Place a few slices of fennel and Parmigiano shavings over the arugula. Top with a few pieces of mint. 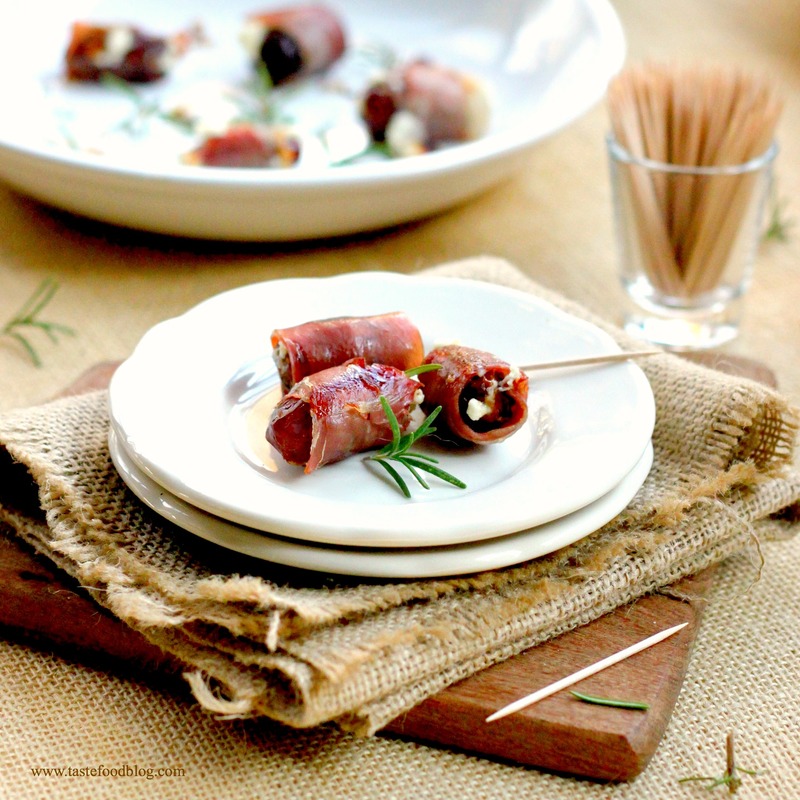 Roll up from the base, tucking the prosciutto tightly around the vegetables. 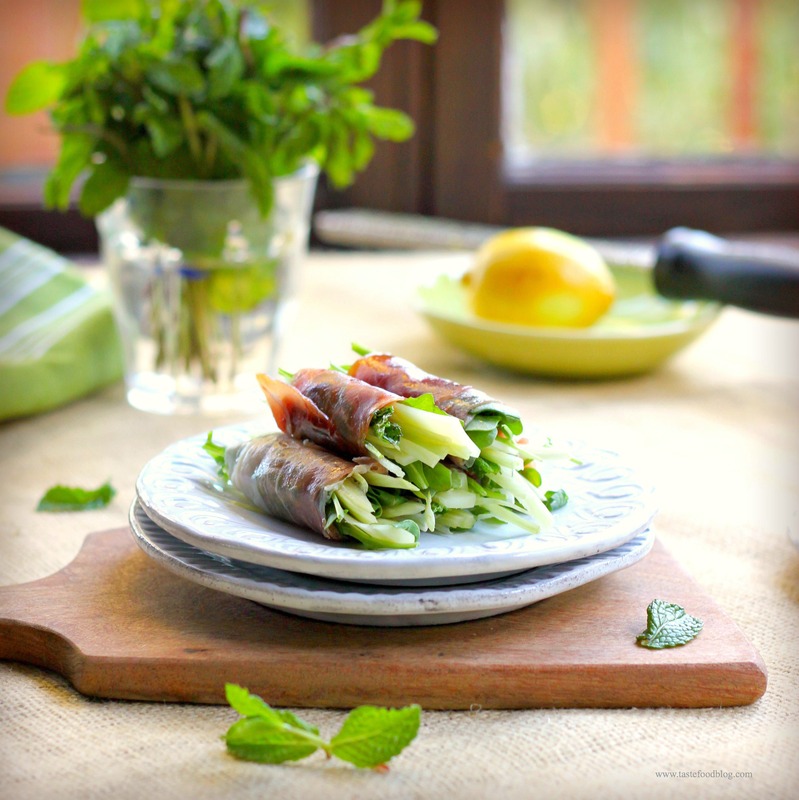 Continue to roll, placing 1 or 2 additional arugula leaves in the fold as you roll up. Place seam side down on a platter. Repeat with remaining ingredients. As the saying goes, the shoemaker’s children go barefoot. In my case, they eat pizza. I write about food and develop recipes, yet sometimes I am working so hard on a deadline I don’t have a dinner to feed my family. After a day spent in the kitchen developing a dessert, I would be remiss to feed chocolate cake to the kids for supper. I might spend an afternoon tweaking dressings, sauces and marinades, but I can not feed my family a bowl of vinaigrette. Or I may not make it to the kitchen at all, spending an entire day at the computer writing and researching recipes, only to realize that I never went to the store and the refrigerator remains neglected. As irony would have it, on days like these, once it’s dinnertime I can’t muster any excitement to make much of anything. So I make pizza. The combination of salty prosciutto, creamy mozzarella and fresh arugula makes this pizza very popular in our home. Be sure not to overload the pizza with the toppings. The amounts below are approximations and will vary with the size of the crust. Makes 1 large rectangular pizza or 2 10-inch pizzas. Preheat oven to 500 F. Using your hands, stretch crust to desired shape and place on parchment paper. Combine 2 tablespoons olive oil and garlic clove in a small bowl. Lightly brush crust with oil. Smear a thin layer of tomato sauce over the crust, leaving one inch clear around the edges. Scatter a layer of mozzarella over the sauce. Sprinkle with chili flakes. Top with a layer of prosciutto. Sprinkle Parmesan over the pizza. Brush the exposed edges with a little more olive oil. Slide the parchment and pizzas onto a baking stone on lowest rack in oven. Bake until crust is beginning to color, about 10 minutes. 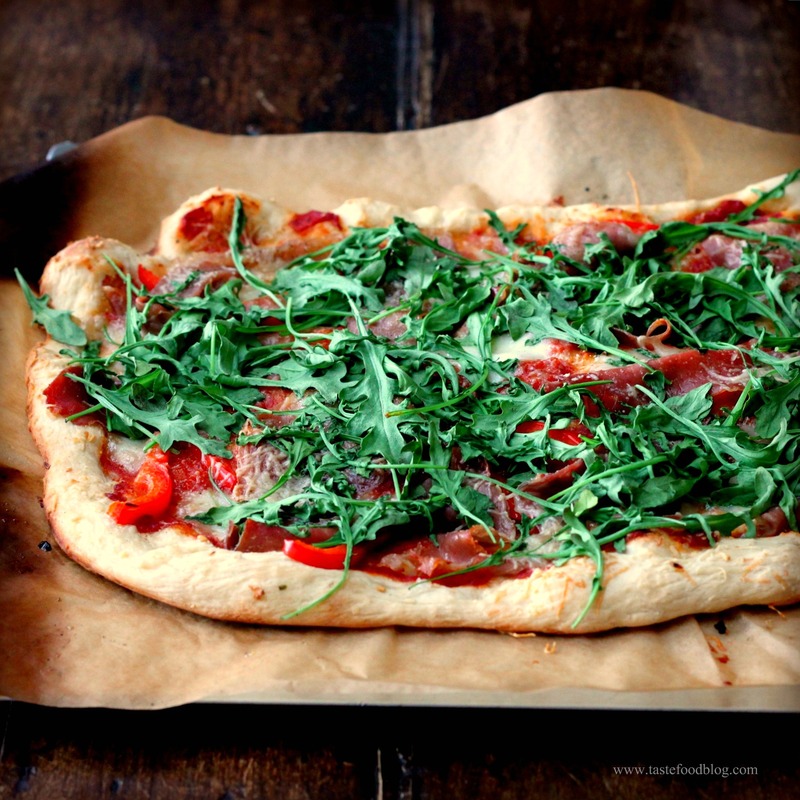 Slide pizza out of the oven and spread arugula over the pizza. It will look like a lot, but will cook down. Return to oven and bake until crust is golden brown, about 5 minutes. 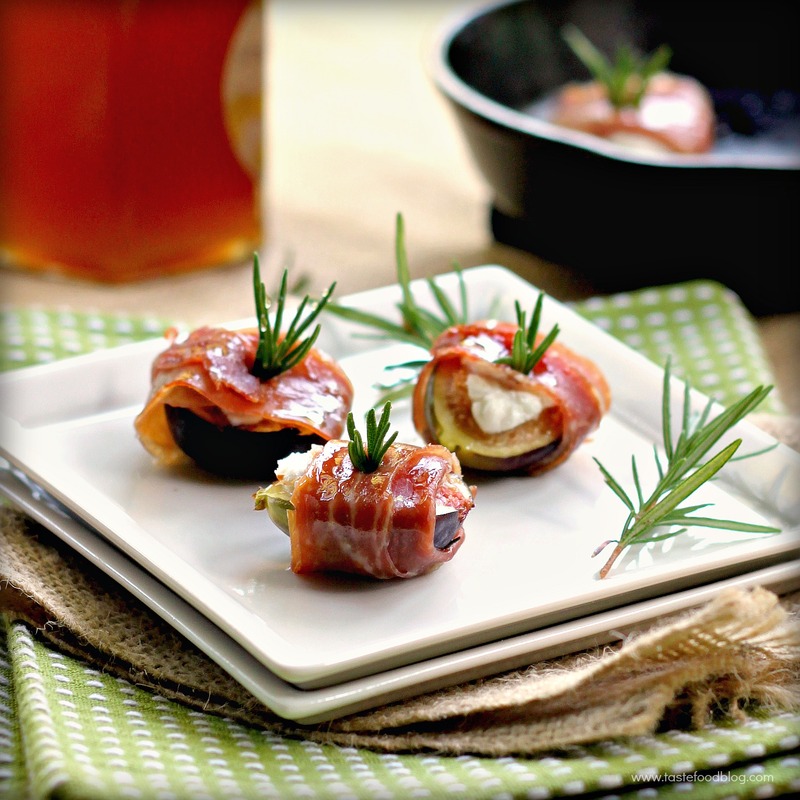 Serve immediately, drizzled with olive oil. Heat olive oil in a saucepan. Add garlic and saute until fragrant, 30 seconds. Add tomatoes. Bring to a boil, then reduce heat to a simmer. Cook, uncovered, stirring occasionally, until sauce is thickened, about 30 minutes. Add salt and pepper. Taste for seasoning.